Brian brings over three decades of experience to his role as a Vice President specializing in technical leadership in the development of Specifications. As a resource to all studios and sectors within the firm, Brian guides project teams with material and system selections to achieve their design and performance goals. 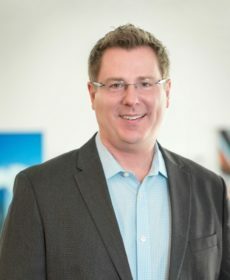 Brian has established relationships with leaders of industry and building material manufacturing organizations keeping him current with the ever-evolving industry, influencing our firmwide standards and initiating technical innovation. Brian is a recipient of multiple Construction Specification awards and regularly volunteers with related industry committees.